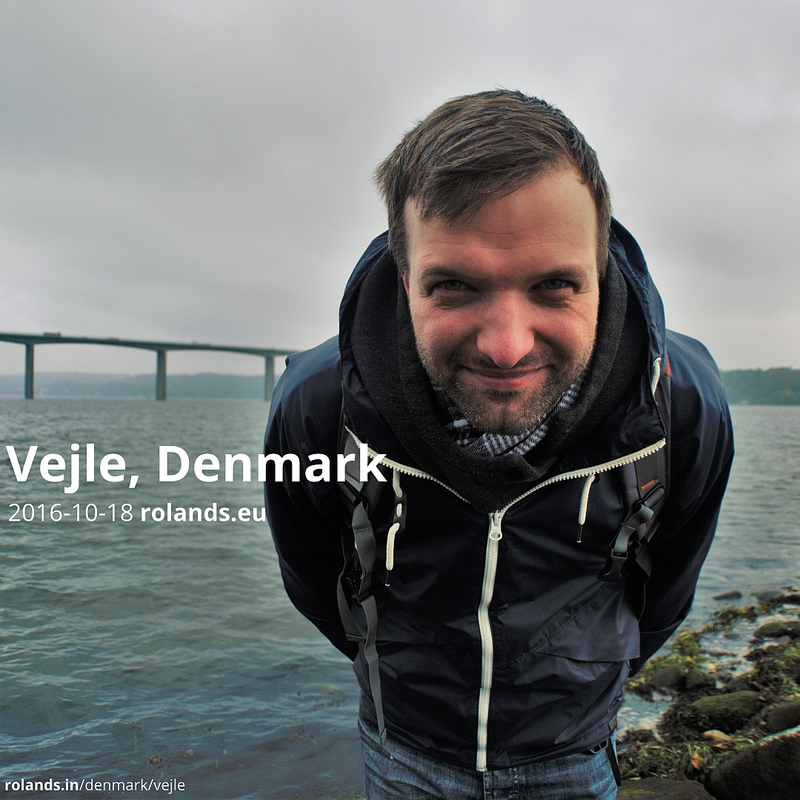 From August 31 (2016) I started Entrepreneurship and Innovation studies in Vejle in Denmark. Here are all related entries from different events about that time. Most of my trips now starts from here. See also blog posts on rolandinsh.com about my studies in Vejle.